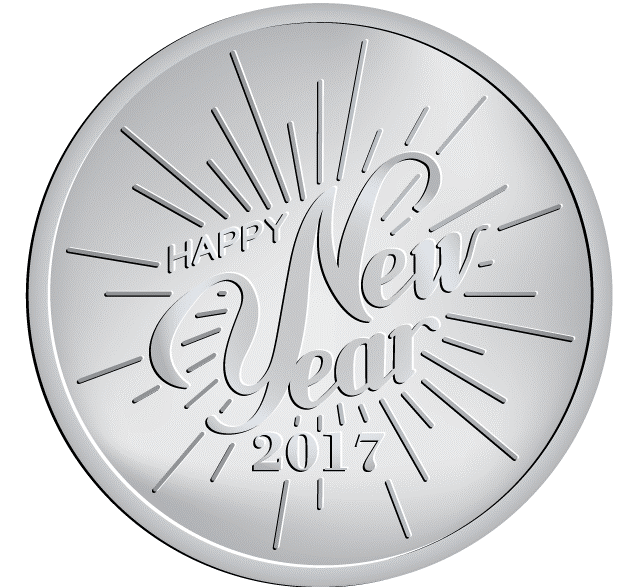 This Limited Edition-coin was created to wish every partner all the best in 2017 and was send together with a New-Years-card! However, we had produced some extra coins, which could be bought on our webshop. A limited group of collectors were really fast and have received a a package on their doorstep. We hope that every day of the new year may glow with good cheer and happiness for everyone.